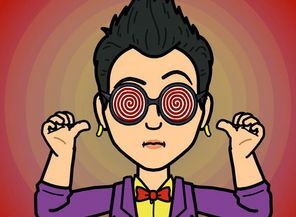 Admittedly, I am a nerd and love gadgets and all things tech. Teachers often ask me about my favorite things and "gear". 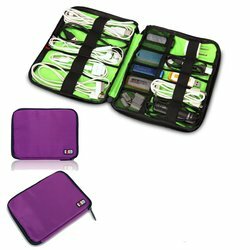 Anti Theft Dual Layer Zipper: The anti-puncture 4 tooth zipper of the main compartment provides double anti-theft protection with lockable zipper provides super travel safety to you. Perfect for business trip/weekend getaway or heading to the office/school/home. Quality Material: Upgraded fabric with durable tear-resistant water resistant oxford for unexpected rain. 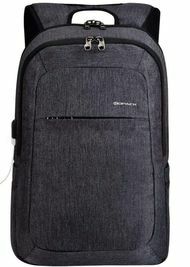 High elasticity sponge padded shoulder straps and back offers extra back support and comfort. Great textured lining inside. 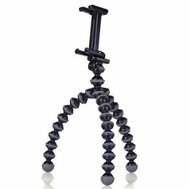 Oversize: Adjustable cell phone and tablet tripod mount adapter fits any 3 to 14 inches. Please note: 14 inch is only suitable for landscape orientation.Please take off the phone/tablet case(cover) before use this mount.Mount do not comes with tripod. 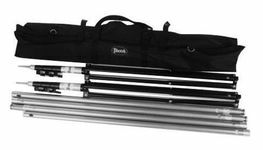 Two black aluminum light stand and Two black carrying case. 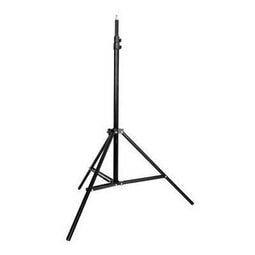 Height is adjustable and made from aluminum alloy with a professional black satin finish. 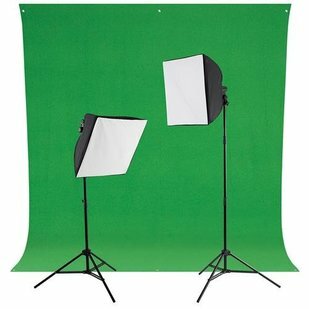 Folds down to a compact 30" X 30"
Features a 12cm to 20 cm Adjustable Size, fits most best-selling tablets - including Apple iPad all models, Samsung Galaxy Tab all models, etc. 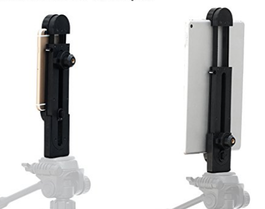 Supports iPad mini in both portrait & landscape orientation. 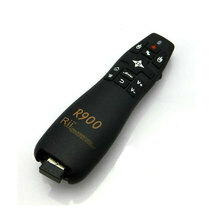 Professional wireless mini remote, and laser pointer combo. 2.4GHz wireless connection, up to 10m operation distance (USB interface 2.4GHz receiver included). Real Plug and Play. Mini, comes with the left and right click keys, smooth in operation. 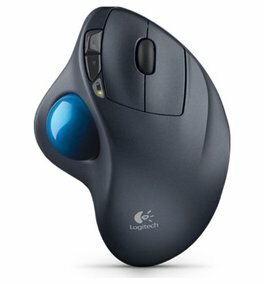 Designed with a scroll wheel for page up & page down & ENTER function. 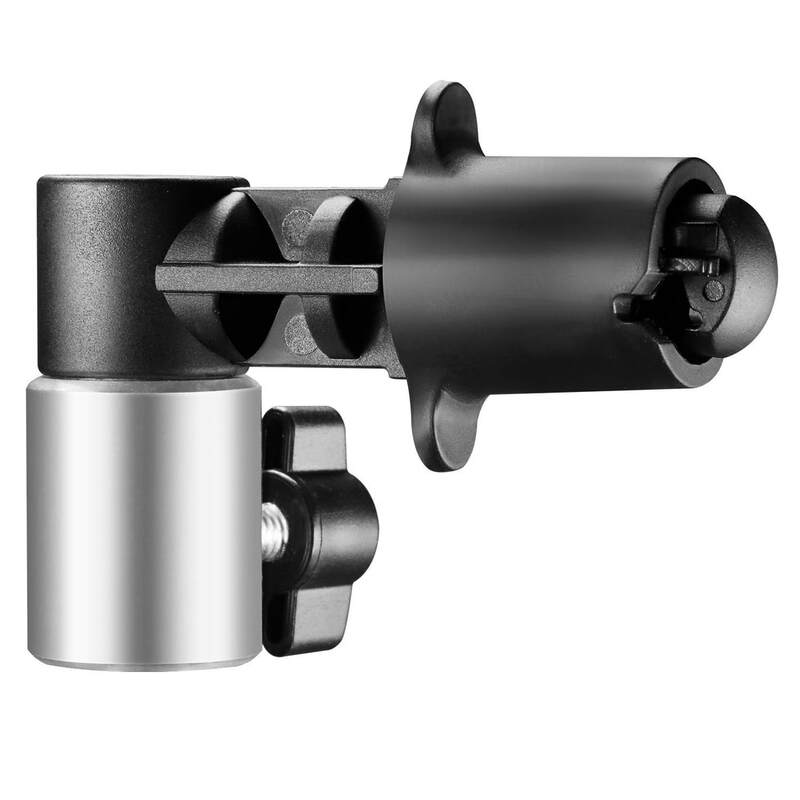 Built-in laser pointer, suitable for multimedia teaching, meeting, lecture, training, and other activities. Ergonomic design for comfortable operation. 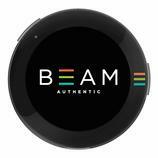 Stylish appearance and mini portable size. The USB 2.4GHz receiver can be stored in the battery compartment, easy to carry. 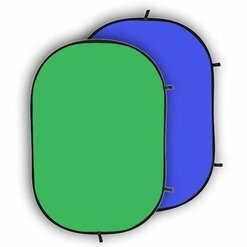 Apply to home theater, car computer entertainment, Tablet PC, Android TV Box, XBOX 360, HD player, etc. 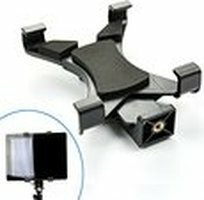 Wireless freedom: Control laptop, desktop computer or home theater PC from up to 30 feet (10 meters). Logitech Unifying technology: Easily connect up to six compatible wireless devices - keyboards, number pads or mice - without the hassle of multiple receivers filling up your USB ports. 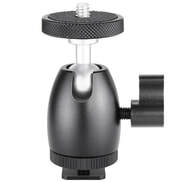 Compact footprint: perfect for tight workspaces and busy desks. 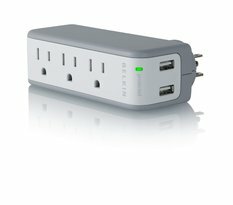 Add 4 USB ports to your computer with this convenient, compact USB hub! 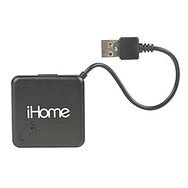 Perfect for connecting your iPhone®, iPod®, digital camera, mouse, thumb drive and more. 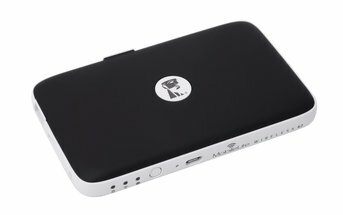 Transfer music, videos and files up to 40x faster than USB 1.1 with the hi-speed 2.0 technology. The sleek and slim design easily slips into your notebook case for traveling. 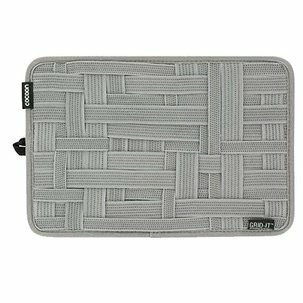 Grid-It organization system - a rubberized woven elastic object retention system for gadget organization.